MyMemories Blog: Meet feature Designer Louise L! Meet feature Designer Louise L! 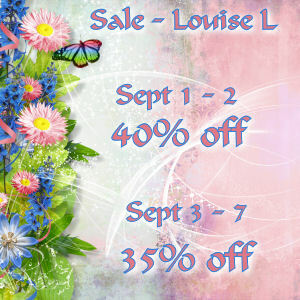 Enjoy 40% off Louise L in the MyMemories Design Shop! Lovely layout of you and your husband!